So you’ve got that beautiful pergola installed in your new home. Your family and friends visit for a cuppa and a chance to admire the craftsmanship. They instantly fall in love and want to know everything about your new building – what timber have you used for the beams? How are the posts supported? Their questions are met with silence as you try to translate the words. Which ones were the beams again? Show off your knowledge while you’re showing off your pergola. Learn a little bit more about that structure that brings you relief from the sun while still allowing you to be outdoors. These outdoor structures look beautiful but their construction involves an array of strange-sounding terms that today inevitably describe various pieces of wood in different positions and serving different functions. But the construction isn’t rocket science, and neither are the terms. We use the term all the time, but what does pergola actually mean, and where does the term even come from? It probably doesn’t come to you as a great surprise that the term has Italian origins, just as the structure itself is Mediterranean. The term refers to a number of outdoor structures, from a shaded walkway to a freestanding structure with an open roof. Today, it can also be the extension of a building. It is supported by columns and posts and today is most popularly made of wood. On structures abutting a house, the beam runs parallel to the side of the house, at the opposite end. 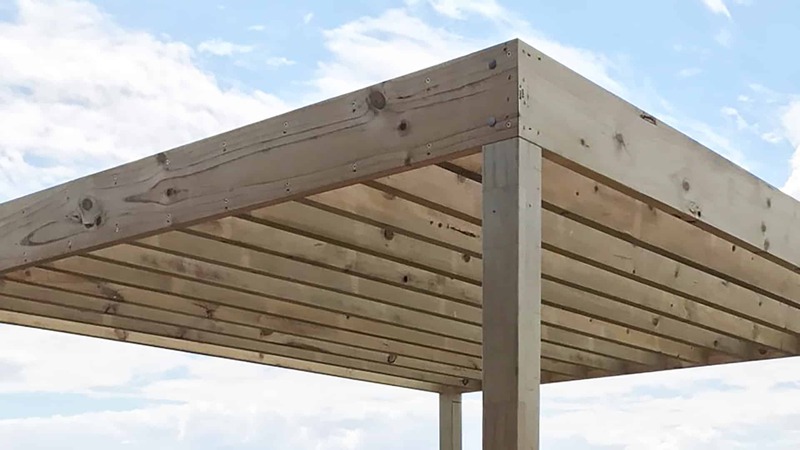 A free-standing pergola has two beams parallel to each other. Supporting the posts, footings are the concrete piers created by pouring concrete into a hole in the ground. This is basic terminology to describe a structure that is not attached to a home or any other structure. 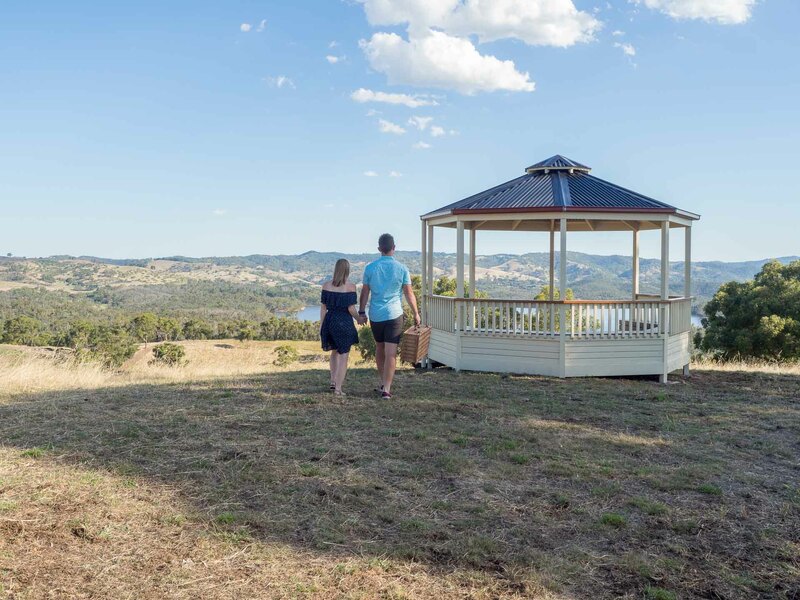 Australian Outdoor Livings guide on the aspects that go into your pergola. On a structure extending from a house, the ledge is a long piece of timber anchored to the wall frame. It is usually the length of the pergola and the same height as the rafters. These are arguably the most important components. Posts are the vertical support structures running from the footing to the beam to allow the structure to stand up. There are usually at least two posts attached to a building or four if it is free-standing. Posts are arguably the most important aspect of your pergola. Purlins are optional smaller bits of wood than can sit on top of the rafters for added shade. They run perpendicular to the rafters. 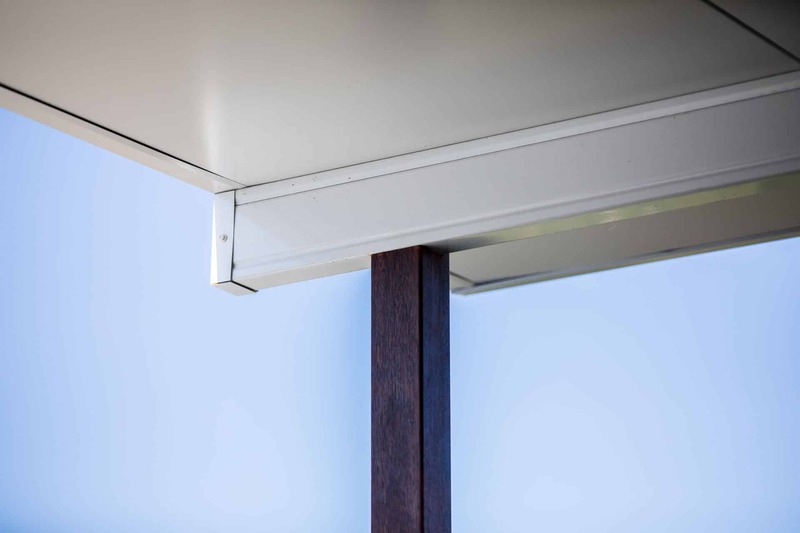 Purlins are optional smaller bits of wood than can sit on top of the rafters for added shade from your pergola. Rafters are the horizontal pieces of wood that form the main part of the roof. On pergolas connected to a house, the rafters are attached to the ledger board at one end and sit atop the beam at the other end. On free-standing structures, rafters usually sit on top of both beams. This is the term used to describe the triangular end of a roof often designed to add character. It can showcase the pitch of the roof of any structure and is often fully customisable to suit personal preferences and tastes. There you have it: a brief guide that should tell you everything you need to know about your new garden structure. Now you can fully appreciate the architecture and work that went into building the latest addition to your garden! I think it’s time to get that cuppa and sit down with your families and friends on your new pergola.